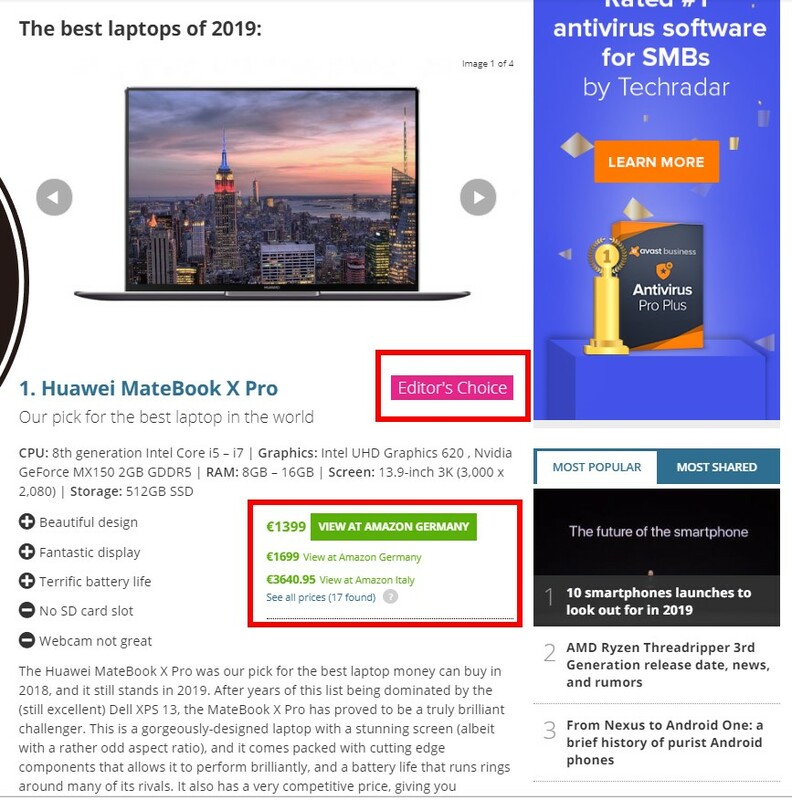 If we look closely, more than likely we will find that the review site is an Affiliate of the brand which they are reviewing and they’re using the review to sell you the product. Confused? Fret not, this piece will give a rundown of the history of Affiliate marketing online and outline the benefits of including Affiliate marketing as part of your online marketing media mix. The Consumer – the person who visits the Affiliate’s website, clicks a link or banner and buys the product from the Advertiser. * It’s perfectly fine to say either Publisher or Affiliate when talking about the website that drives traffic to the Advertisers’ website. It’s said that Affiliate marketing began as a concept by William J. Tobin in the late 1980s where his company would drive traffic from consumers looking to send flowers to loved ones etc. In simple terms he didn’t own a flower shop or distribution service, but he was able to put an arrangement and framework together which meant that he would be able to send interested consumers to other companies to buy flowers and he would earn a commission for the sale. While Affiliate marketing has gotten more advanced and complicated in terms of audience profiling and communications, the basic premise Affiliate marketing remains the same. 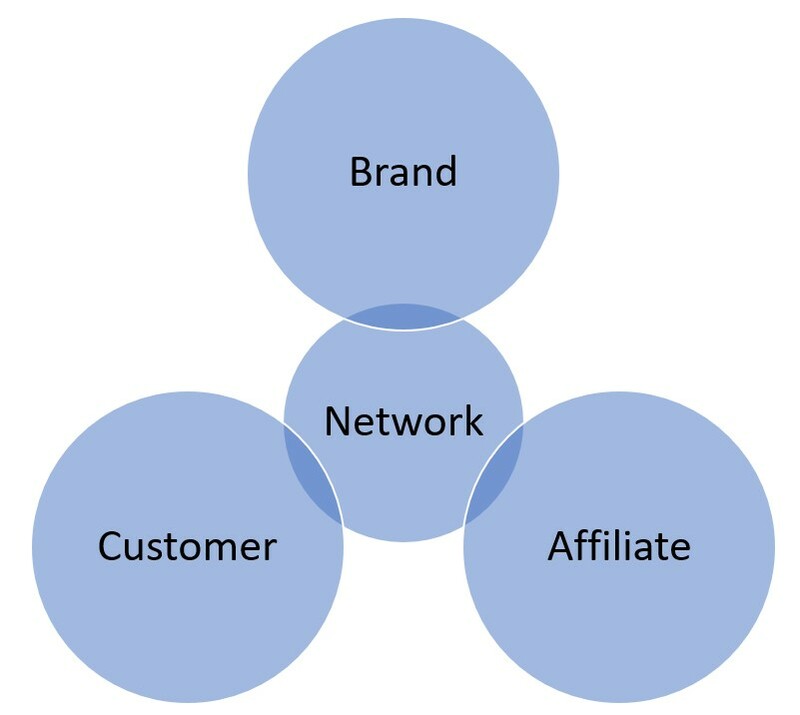 Affiliates send consumers to other brand websites and if the consumer purchases the product, the Affiliate gets a commission in return for generating the sale. As the effectiveness of Affiliate marketing grew for both Advertisers and Affiliates, larger companies started to get on board with the idea. The most notable early adopter was Amazon, who launched their Associates program in 1996. This program allowed anyone to sign up and put links to Amazon products on their website, these links were tagged up with identifiers and if a sale occurred as a result of the Affiliate sending traffic to Amazon, the Affiliate gets a commission (and Amazon gets a sale). The next major development in Affiliate marketing happened in the late 1990s with the launch of two major Affiliate networks, Clickbank & Commission Junction which has since rebranded as CJ Affiliates by Conversant. Networks allowed small businesses, who might not have the resources to launch their own Affiliate program, get access to Affiliates and use them to generate additional sales. Despite the fact that Affiliate marketing, has been around for 30 years, has generated billions in revenue for some of the biggest brands most people are still unsure what exactly Affiliate marketing is. The next sections will look at the elements of an Affiliate marketing program, how they can be implemented and optimised, so you can consider using them as part of your marketing mix or indeed becoming an Affiliate yourself. While you can create your own purpose-built tracking software (if you have such a requirement, loads of cash to put into software dev and time to sign up the Affiliates, most often this isn’t the most efficient way to proceed), the best way to explain how to set up a program is to go through an Affiliate Network. Firstly, you need to choose what network you go with. This can be down to their fees, the types of Affiliates they have on their books, creative/banner capabilities and how/when they pay out on commissions. Once you have decided on your network and opened an account, you must set up the terms for Affiliates – in most cases your Affiliate Network account manager will help with this. The terms of an Affiliate program include things like the commissions you will pay for sales, the types of sales which are considered valid for commission, different commission rates for different products, your brand guidelines and whether the Affiliates can use your brand term in PPC to drive traffic for people looking for your brand. Most Advertisers don’t allow Affiliates to brand bid in PPC because the Advertiser won’t want to compete with Affiliates for consumers who are already in the market for the brand. As a result, Affiliates have to user clever ways to get traffic to their website in order to drive clicks to the Advertiser’s site. Once you have the terms set up, we can look at how the program will work. Affiliate marketing is most utilised in eCommerce as there is a simple payment methodology for the Affiliates as the transaction happens online and commissions are easily calculated. As an Advertiser, now that you have a product to sell and there are a load of websites (Affiliates) willing to send traffic your way, you need to be able to quantify the sales from the program and pay the Affiliates for their efforts. Tracking the performance of a program is done by adding tracking parameters to the URL links on the Affiliate’s website. These parameters are created automatically by the Affiliate Network and given to the Affiliates – if the Affiliates want to be paid for the sales they drive, the Affiliate will add these tracking parameters to every URL on their website that links to your website. Similar to adding Google Analytics code, the Advertiser must also add a tracking code or pixel (from the Affiliate Network) to the HTML of their website. This means that every time someone clicks a link, it is tracked by the Affiliate’s URL tracking parameter talking to the Pixel code on your website, and if a sale occurs on your website, this sale is attributed to the Affiliate as they drove the traffic. Furthermore, the value of the transaction is counted by the Affiliate network and you will pay a commission on this to the Affiliate. So if the terms of your Affiliate program state that you will pay 2.2% of the value of the transaction to the Affiliates that is the commission you pay. This is what’s called CPA pricing, you only pay Affiliates if they generate a sale (unlike PPC where you have to pay for the click regardless of whether it generates a sale). This pricing model is what makes Affiliate marketing so attractive to Advertisers, there is reduced risk on media spend as you are only paying when you sell something. The key is to understand what is the optimum commission rate to make the program profitable the Advertiser and attractive for Affiliates to want to work with the Advertiser (they won’t want to give premium positions on their website to your product or spend a lot of time and money writing reviews and creating content for a program that doesn’t reward them for their efforts, so you have to make it worth their while). We know that Affiliates add tracking parameters to links on their website which can track sales and traffic which they have driven to the Advertiser’s website, but why would people click those links in the first place? In most cases Affiliates do things like write a review of a computer or game, then at the end of the article or review there is a link to buy the product. Many of these reviews appear as lists, eg. 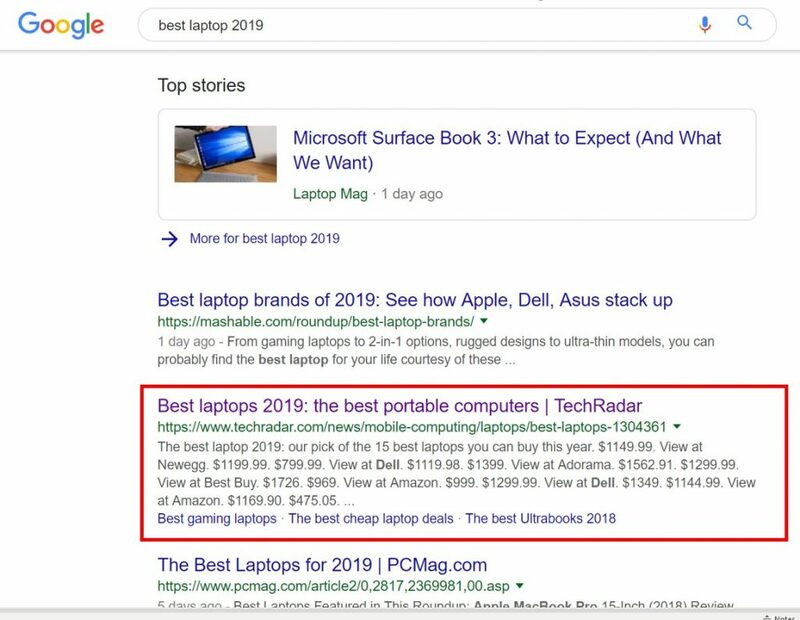 “Top 10 PC Buys for 2019.” So what appears to be a legitimate review can be geared towards driving sales of those products, the more sales that occur the more commission the Affiliate makes. Essentially Advertisers are borrowing some of the credibility of the Affiliate’s brand to drive additional traffic which might convert. This is quite evident in financial services and travel. 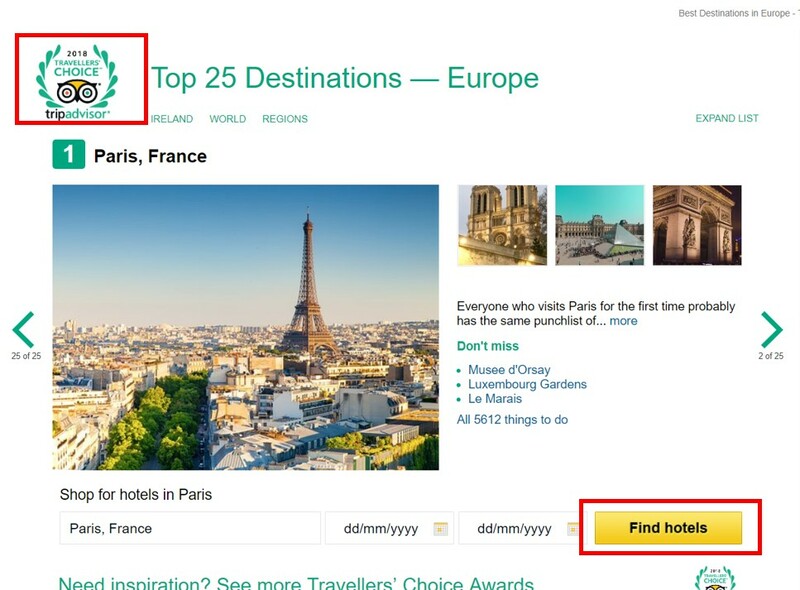 Destination review-sites like TripAdvisor, Kayak etc. get significant commissions from Advertisers, so they write reviews about a destination, promote the review on their newsletter, social media or through organic search and will include links to hotels, transport, flights, insurance etc. within the review. This way consumers get to have a third-party review of a product, service or destination then hopefully click through to the brand website and buy. In short, the Consumer gets a view of something they are interested in which leads to a sale for the Advertiser and a commission payment for the Affiliate who helped push the consumer through the funnel. Advertisers can encourage Affiliates to drive more traffic by offering higher % commissions sometimes for short periods of time, this can be quite common during sale periods. If the Affiliate know they can earn more commission they will place Advertiser links in premium locations on their website and promote it harder using their own channels. All of this should encourage more sales for the Advertiser. It’s also possible for publishers to add prominent page positioning and other credibility triggers like awards to certain products. The Advertisers can also change creative banners which display on the Affiliate websites to reflect new offers. Many Networks allow Advertisers to upload their creative banners to the network and this will be served on the Affiliate’s websites alongside reviews etc. All of which can drive sales for the Advertiser and commissions for the Affiliate. The emergence of Influencers has been a significant development in the world of Affiliate marketing. Many of the links from Influencer’s social accounts, newsletters and other sources will in fact be Affiliate links. This is how the Influencer gets paid or promoting a product. 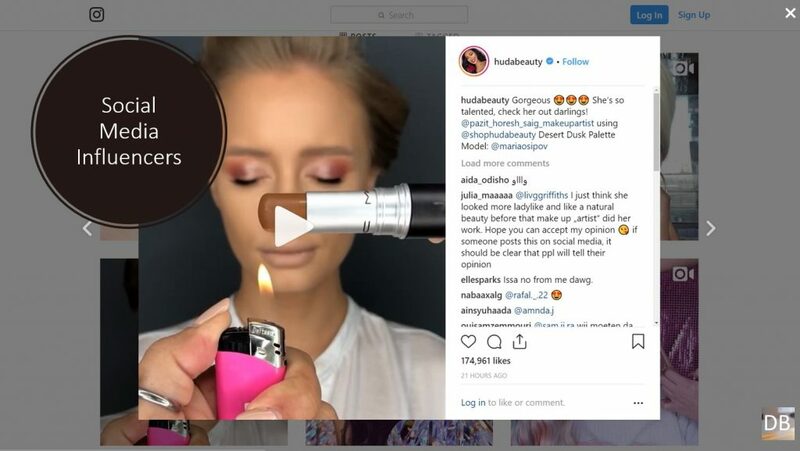 They create content, push their audience to buy the product, drive a click, when a sale occurs it’s tracked using affiliate links and the Influencer gets a commission. A game-changing development in Affiliate marketing was the implementation of GDPR. Prior to this, Affiliate Networks had amassed very detailed persona data and profiles to drive sales for Advertisers but in an instant, this technique was no longer as viable as pre-GDPR though many of the networks have adapted. Affiliate Marketing is a useful channel to include in your media mix if you are an ecommerce Advertiser. You can access thousands of Affiliates who will drive traffic and sales for you using Affiliate Networks. It tends to represent 1%-5% of your overall eCommerce transactions, so it can drive incremental sales to your bottom line if done correctly. As it’s a commission-based payment system, there is a risk of fraud, ie. Affiliates sending through invalid sales which they expect to be paid for, however, most networks are very good at identifying fraud and you won’t have to pay. 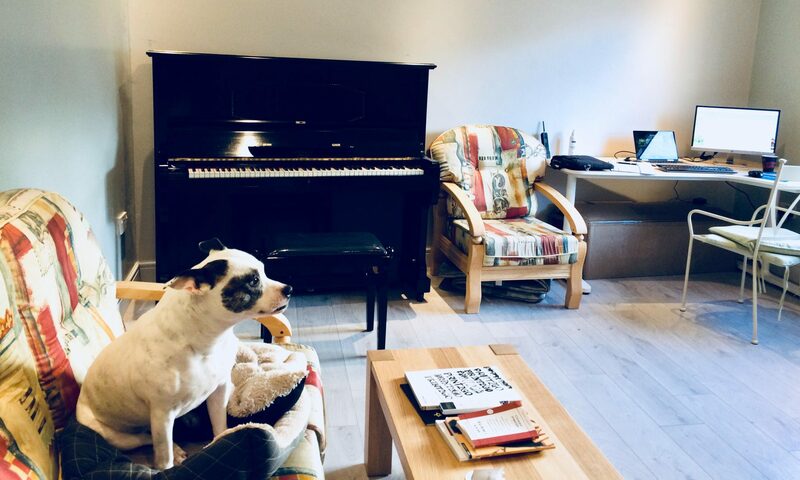 It can be time-heavy in terms of managing creative and payments so it’s important to keep it as simple as possible to justify and understand the return on investment. There are a lot of emerging opportunities for both Advertisers and Publishers (affiliates) as the dynamics of online commerce develops and people look to third party recommendations before purchasing across a variety of industry verticals.